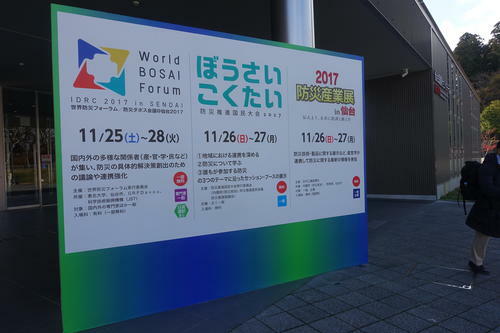 GADRI session at the World Bosai Forum was on "Vision and Future of Global Alliance of Disaster Research Institutes (GADRI)" during the morning of the 27th November. The session was attended by nearly 30 participants. 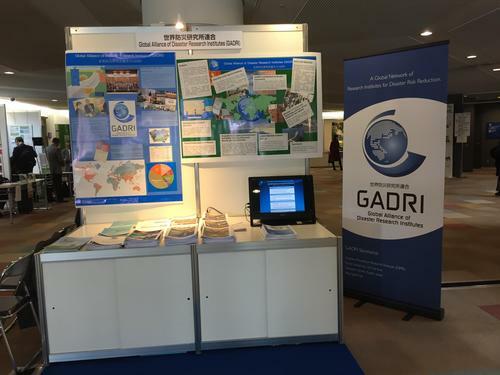 GADRI session was covered by panelists comprising of GADRI representatives from partner networks, i.e., United Kingdom Alliance for Disaster Research (UKADR), North American Alliance of Disaster Research Institutes (NAADRI), and the African Alliance of Disaster Research Institutes (AADRI) and highlighted key contributions of GADRI activities to the world and provided their visions and future missions for the respective alliances. Later the panelists opened the floor for discussion with the participants to receive their inputs to improve GADRI activities in most needed areas of disaster research reduction.